EDF the French utility company and the company financing most of this £18bn project, will hold a board meeting later today. They are expected to approve the investment then. 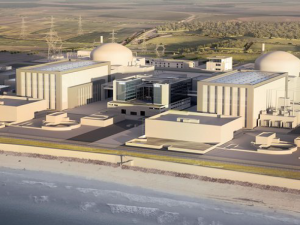 At which point, contracts will be signed and work can begin at Hinkley Point, Somerset. This project is a huge task for the already stressed EDF despite one third of the £18bn cost of the project being met by Chinese investors. Concerns about EDF’s financials have hit The project in recent months. 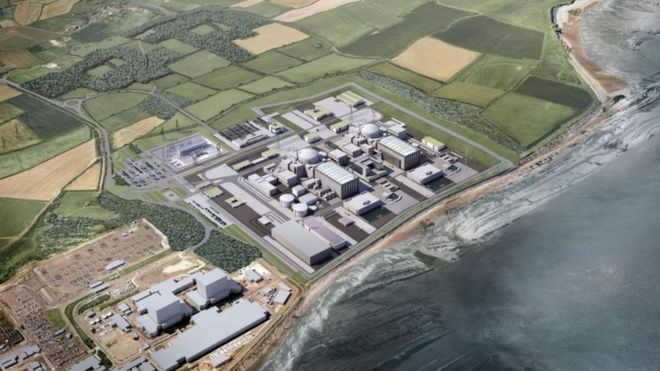 EDF shareholders have already given the green light for plans to issue new shares in an effort to raise £3.4bn which will help pay for Hinkley point. EDF said Hinkley Point is an “unique asset for French industry as it would benefit the whole of the nuclear industry and support employment in major companies and smaller enterprises in the sector”. EDF plans to have over 2,500 workers on site by 2017.  UK officials have welcomed the project. Whilst French unions urged the company to delay the decision until the EDF is in a better financial state. “We urge the EDF board to give the financial go-ahead on a project which will generate thousands of decent skilled jobs and help meet the energy needs of the UK for generations to come,” said Kevin Coyne, Unite national officer for energy.